HMH Books for Young Readers, 9780547014944, 32pp. With original and spot-on perceptions, Joyce Sidman's poetry brings the colors of the seasons to life in a fresh light, combining the senses of sight, sound, smell and taste. 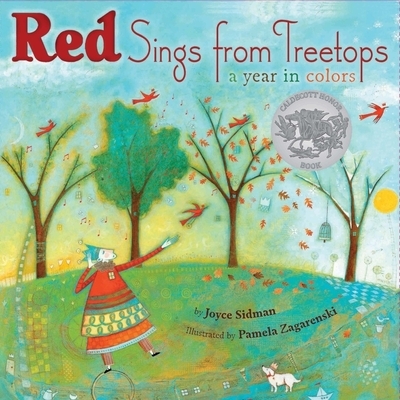 In this Caldecott Honor book, illustrator Pam Zagarenski's interpretations go beyond the concrete, allowing us to not just see color, but feel it.